Kirsty was born in Portsmouth in Hampshire. In addition to acting she has trained in ballet, singing, and plays the piano. She is also a trained yoga instructor and speaks Spanish. 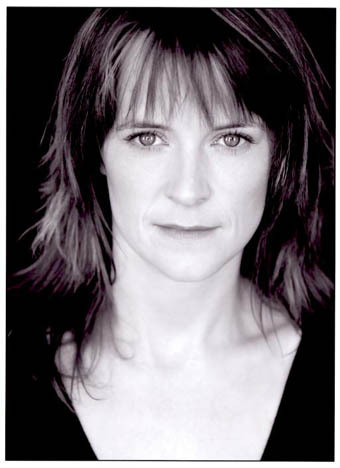 Kirsty says of her role in Midsomer, that WPC Gail Stephens is a joy to play because she wears her heart on her sleeve without being too vulnerable. She's Tenacious and determined, feisty and playful, passionate and independent. She loves the police force and works hard to get ahead but ultimately she believes the value of her job is in serving the community. She enjoys working with Barnaby and Jones. She has so much to learn from Barnaby and respects him hugely. She and Jones have some healthy competition between them that can sometimes be flavoured with a bit of sexual chemistry.....a common and very potent combination.